Brand as Mirror & Megaphone. 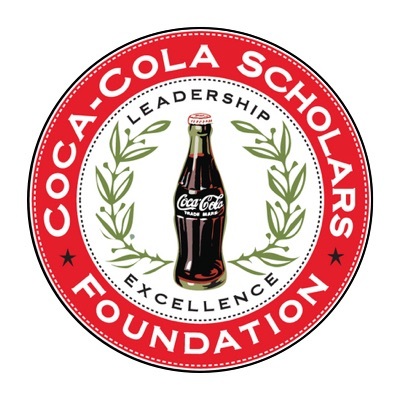 The Coca-Cola Scholars Foundation provides college grants to 150 exceptional high school students a year. 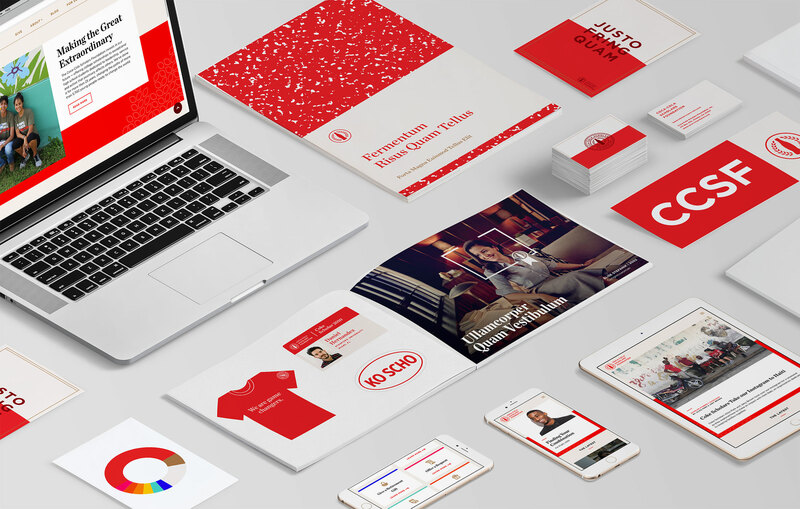 We fully rebranded the organization and created their new identity and responsive website. See It Here. 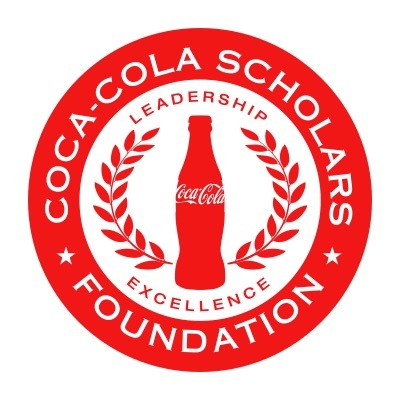 The organization had what we'd call a "high-class problem": Close affiliation with one of the biggest and most recognizable brands in the world (The Coca-Cola Company), and a truckload of good news, good works, and incredible stories of triumph flowing from 25 years of Scholar alumni. What they didn't have, however, was a brand that set them apart from their big red benefactor, or a filter through which to parse which stories they told, much less where or how. complex web of audiences from Coke themselves to , then created a strategic filter through which CCSF could sift and promote their wealth of achievement. Paint it Red. Sort of. 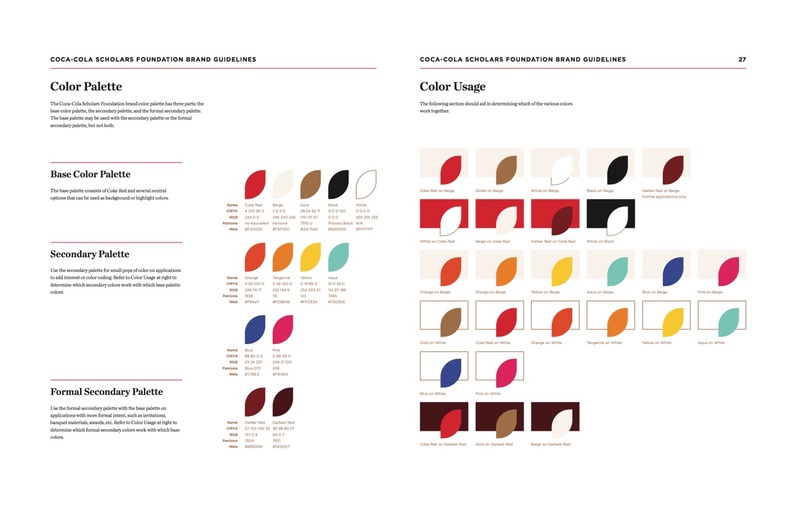 Next, we separated the CCSF brand from the Coke mothership, giving the nonprofit a complementary but differentiated way to express itself. 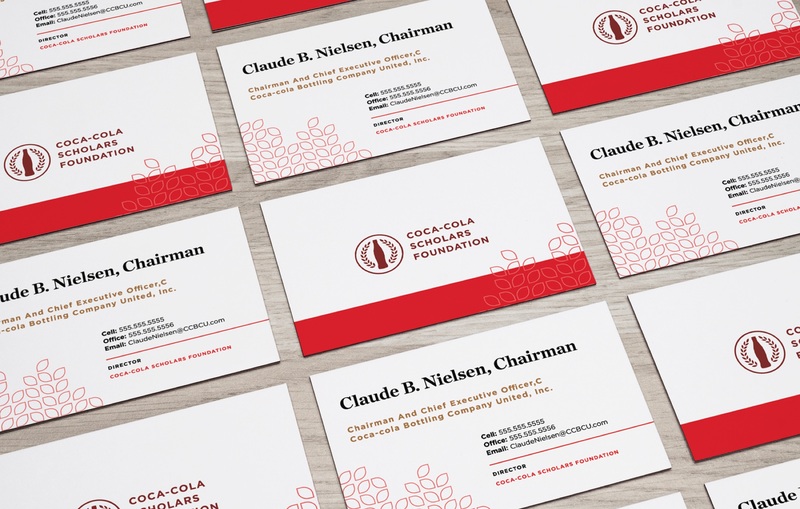 When we looked closely, we saw an organization that served as both a mirror and a manifestation of its parent brand - showing Coke the good that it creates in the world by supporting CCSF and "being" that good in real life. 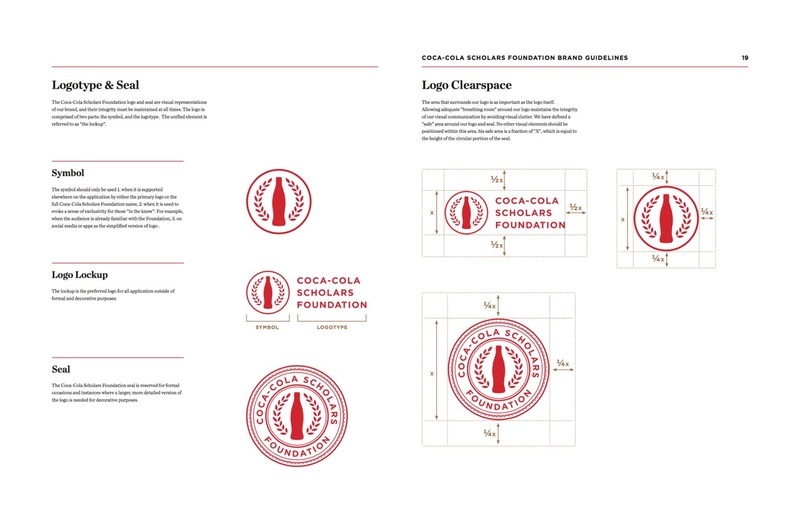 Visually, we lessened the grip of "Coke Red", offered a few bright accent colors to the palette, and hauled the vestige of academic prowess in CCSF's logo — the laurel leaf — out of the dusty ivy league as a modern pattern. Our overall goal was to strengthen connection to Coke ideologically but not let the mega-brand absorb the nonprofit. 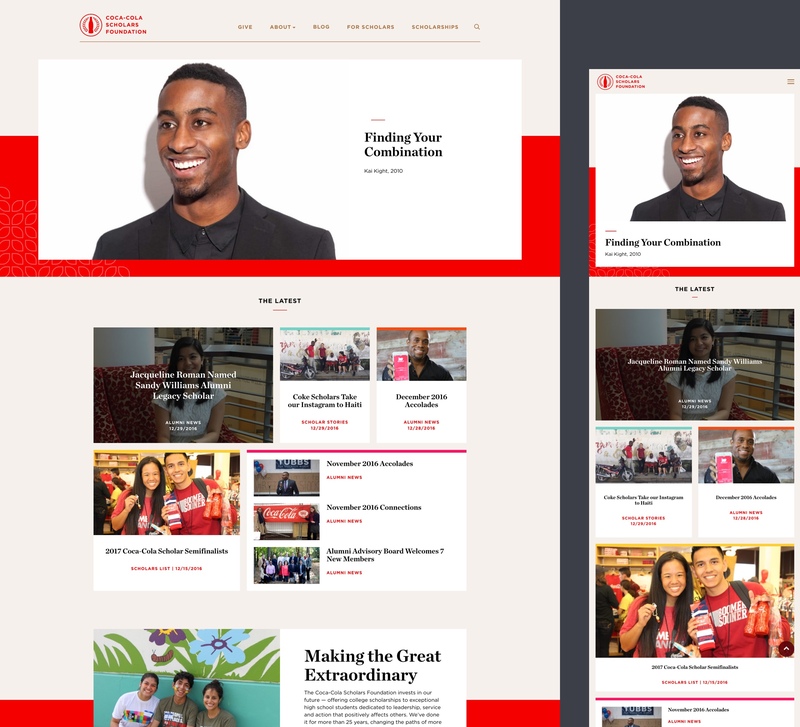 We conceived the Coke Scholars website as an exemplification of brand journalism: an experience built around story and designed to show off the organization's most impressive accomplishments. The responsive build plasters Scholar stories and social mentions all over the home page, includes a section specifically for alumni to connect with the Foundation and other Scholars, and organizes what could have been a confusing mess of application instructions and resources into neat deeper dives. For implementation, we partnered with Float Left, a web developer focused on nonprofits. 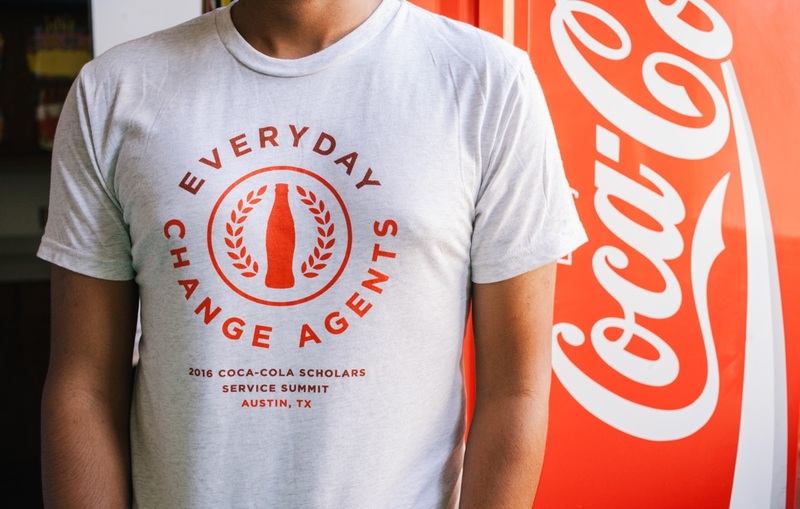 Coke Scholars themselves already had a robust social conversation going on Facebook, and the organization had dipped its toes into posting to other channels, but didn't have a formalized plan. We organized CCSF's social presence around its yearly calendar of events, celebrations, and intense, new-scholar interview process, propping up the structure with several big pieces a year alongside long-form Scholar profiles. 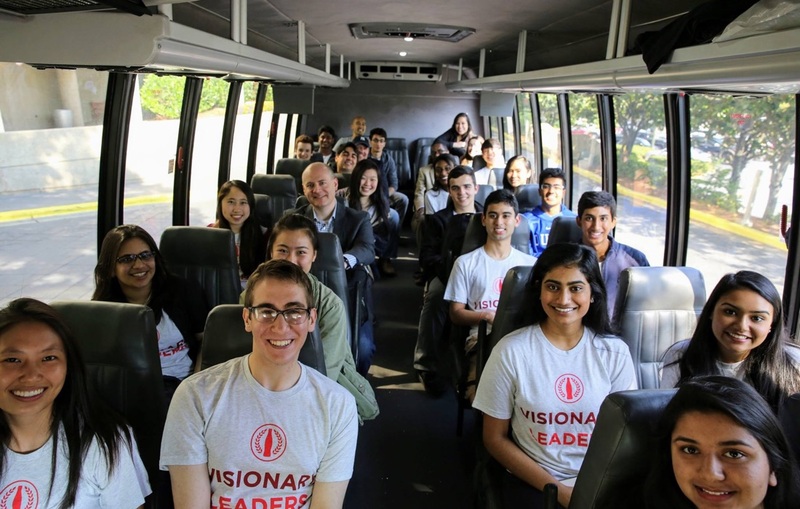 We then helped the organization fill in the rest with day-to-day accolades, collaborations with Coca-Cola's Journeys content-creation platform and riffs on conversations happening on the closed Scholar pages. The result? Time on site is up 63%, page views have increased 110%, while bounce rate has dropped to 32%.